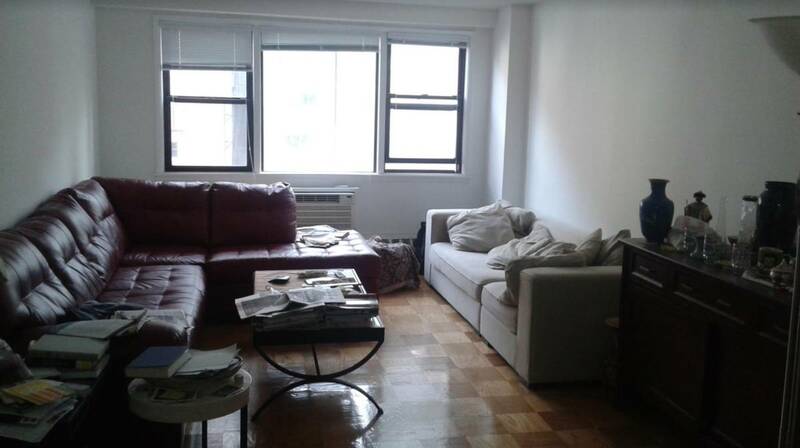 Very large (~900 sq ft) and sunny 1 bedroom and 1 bath apartment on the 11th floor. 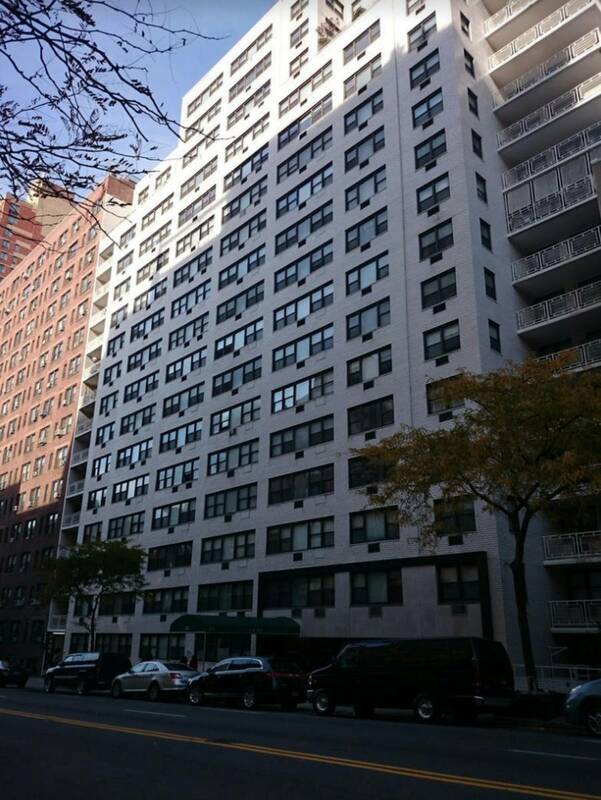 This is a doorman building with elevator, and laundry. 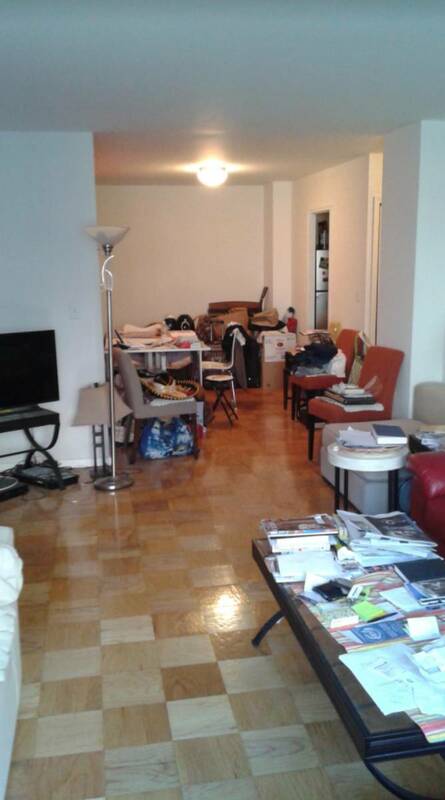 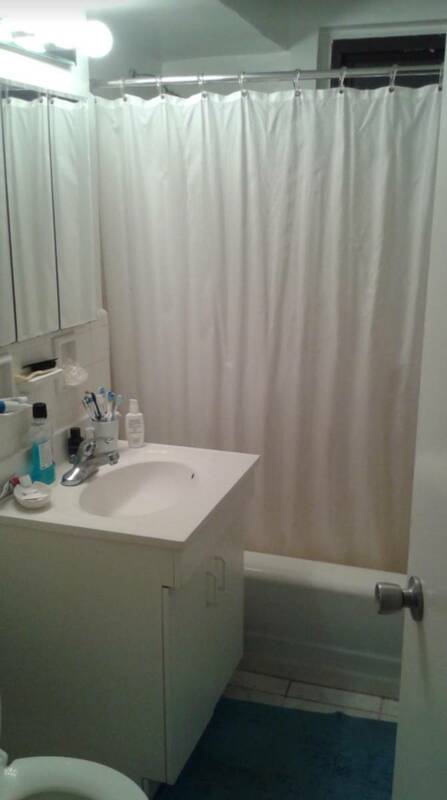 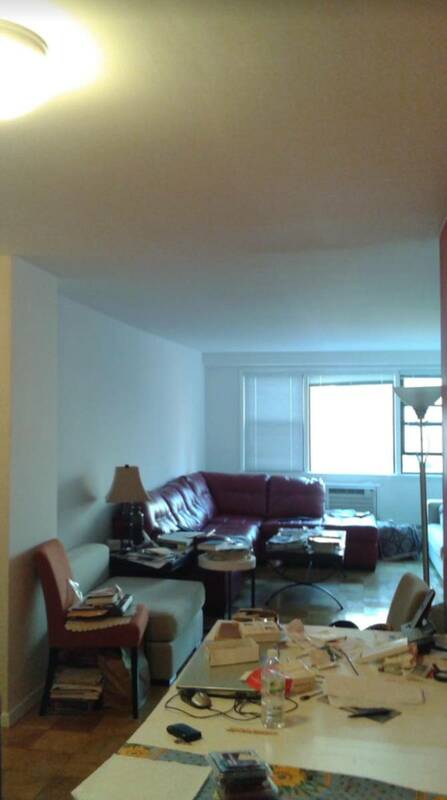 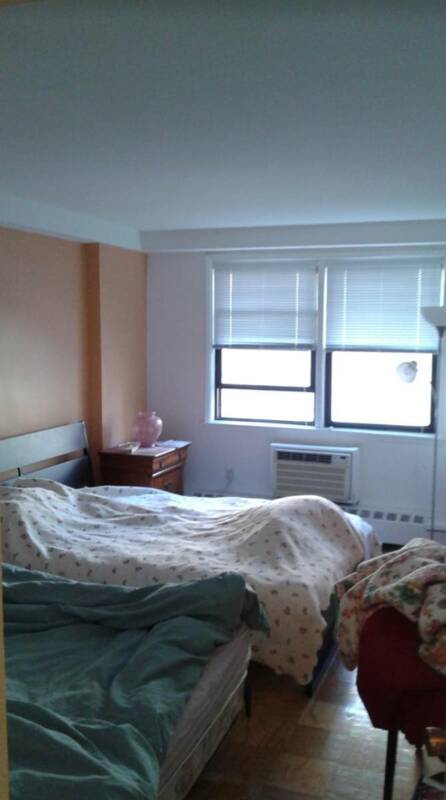 Great location...right near all the major subway lines, and right near central park. 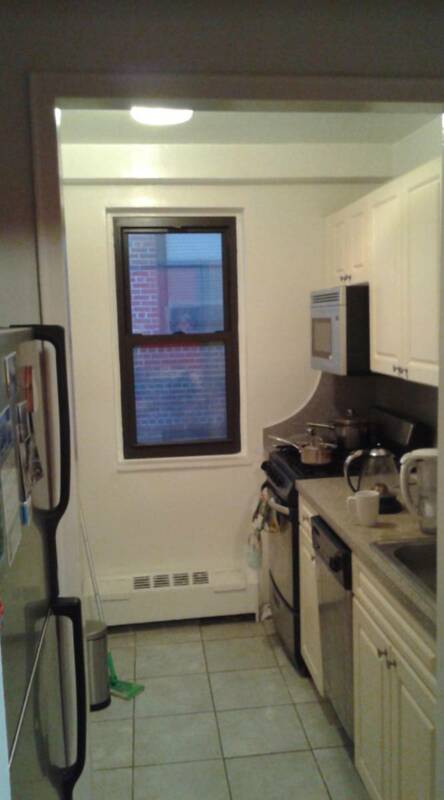 Whole Foods is also nearby.